Turbodreams - Scheda tecnica ALFA ROMEO Giulietta 2.0 TURBODELTA ONLY 1 OWNER 9000 KM LIKE NEW ! 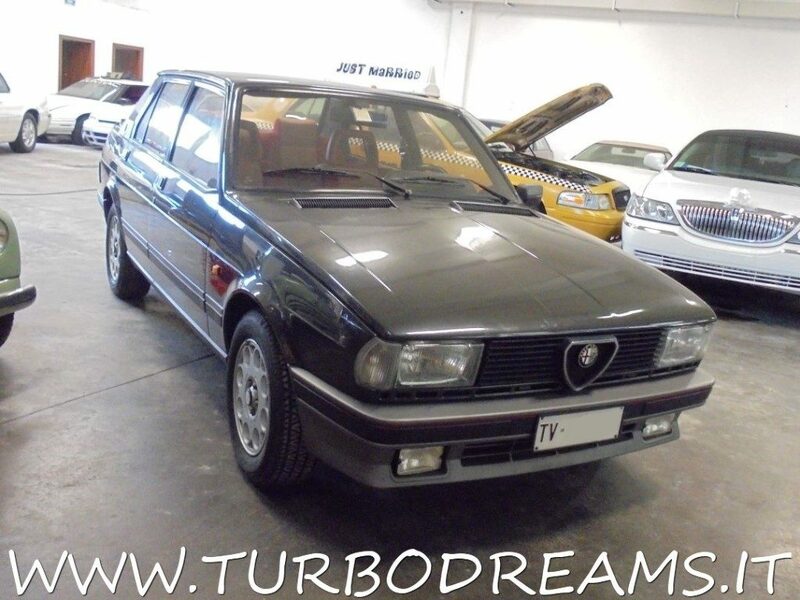 ALFA ROMEO Giulietta 2.0 TURBODELTA ONLY 1 OWNER 9000 KM LIKE NEW ! 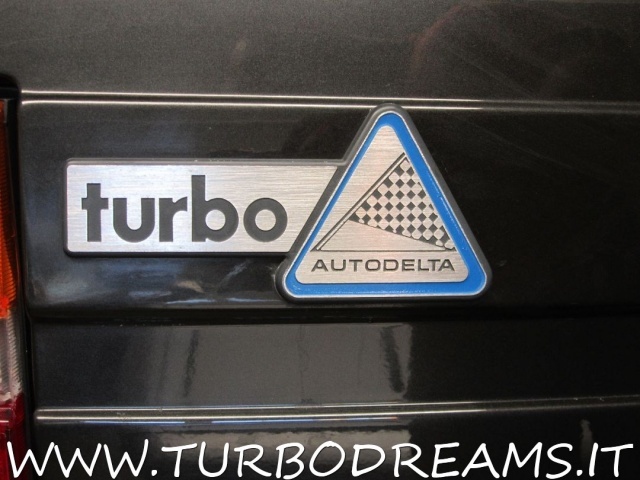 INCREDIBILE ALFA ROMEO GIULIETTA TURBODELTA, PRODOTTA SOLAMENTE IN 361 ESEMPLARI! LA VETTURA SI PRESENTA IN CONDIZIONI PARI AL NUOVO, AUTO ITALIANA DA SEMPRE QUASI TOTALMENTE IN VERNICE ORIGINALE, MAI URTATA, MAI VISTO PIOGGIA, UNICO PROPRIETARIO, KM 9.000!! !, COMPLETA DI DOPPIE CHIAVI, LIBRETTO DI USO E MANUTENZIONE, LIBRETTO TAGLIANDI ORIGINALE CON PRIMO TAGLIANDO EFFETTUATO, PNEUMATICI MICHELIN TRX ORIGINALI, INTERNI COME NUOVI, FOGLIO DI VIA ORIGINALE, INSOMMA UNA VETTURA IN CONDIZIONI INCREDIBILI !